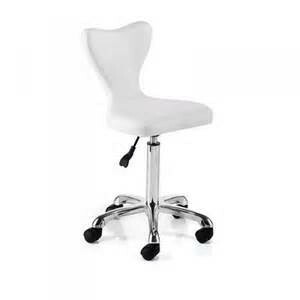 The REM Clover Stool is a modern designed, stylish hairdressing stool. A star base is standard on the clover stool. The clover stool is available in all of the REM fabric range including black. The clover stool features a gas lift.